Faster from core to cover, the new Titleist Pro V1 and Pro V1x golf balls have been designed to leave the clubface with more ball speed and lower long game spin for more distance, while providing the best short game control to help golfers shoot lower scores. 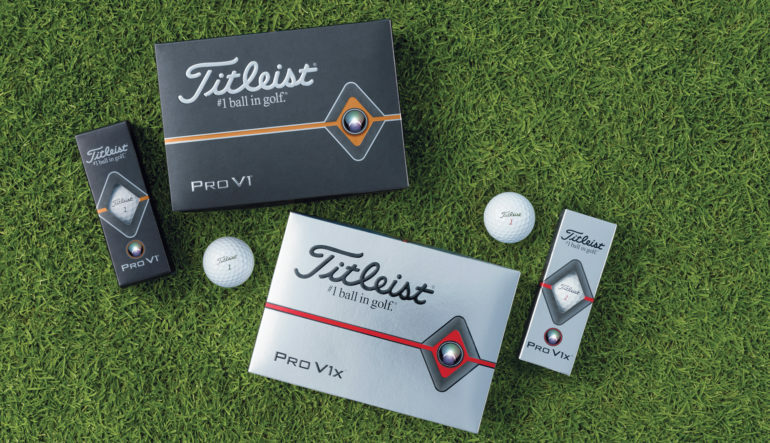 The advancements of 2019 Pro V1 and Pro V1x, now available in golf shops worldwide, underscore the Titleist R&D and Operations teams’ relentless mission to continuously improve the best performing, most consistent golf balls in the game. Innovations in Titleist’s industry-leading multi-component technology and precision manufacturing process have combined to deliver the most advanced Pro V1 and Pro V1x models yet – available for the first time in both white and high optic yellow. 17% thinner cast Urethane Elastomer cover system delivers more ball speed. The advancement of Titleist’s thermoset urethane casting technology has allowed our engineers to cast a thinner layer of the proprietary cover formulation, developed exclusively for Pro V1 and Pro V1x, while retaining its trusted Drop-and-Stop™ greenside control and soft feel. Faster ionomeric casing layer increases ball speed and lowers long game spin. Beneath the thinner cover, the speed enhancing casing layer has thickened by 14% on Pro V1 and 11% on Pro V1x, creating higher ball speeds with lower driver and long game spin. The improved performance of 2019 Pro V1 and Pro V1x will also have a new preference option: High optic yellow. Following a tour seeding and validation period in early 2019, the new high visibility color option will be available in golf shops beginning March 15. When it comes to choosing between the total performance of Pro V1 and Pro V1x, golfers will notice similar differences in flight, feel and spin as the prior generation models. Both Pro V1 and Pro V1x deliver increased ball speed and lower long game spin for maximum distance, consistent flight, Drop-and-Stop™ short game control and long-lasting durability. Pro V1 provides optimal flight and spin for most golfers, flying lower than Pro V1x with a penetrating trajectory, with very soft feel. Pro V1x flies higher, spins more on iron shots and has a slightly firmer feel. 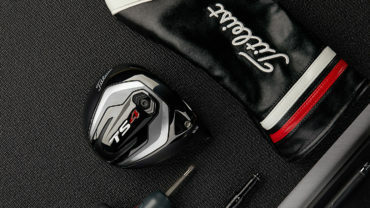 The continued investment in advanced technology and quality control at Titleist Ball Plants 3 and 4 – where every Pro V1 and Pro V1x are manufactured by Titleist associates to the industry’s highest performance and quality specifications – ensures that every new generation of Pro V1 and Pro V1x are the best performing and most consistent models ever. 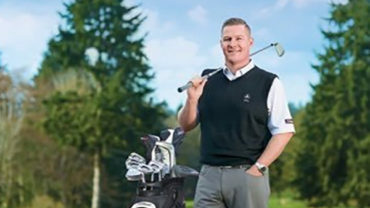 Consistency from ball to ball, and dozen to dozen, a founding principal of the Titleist golf ball business, is critical to allowing golfers to consistently execute the same types of shots, round after round. 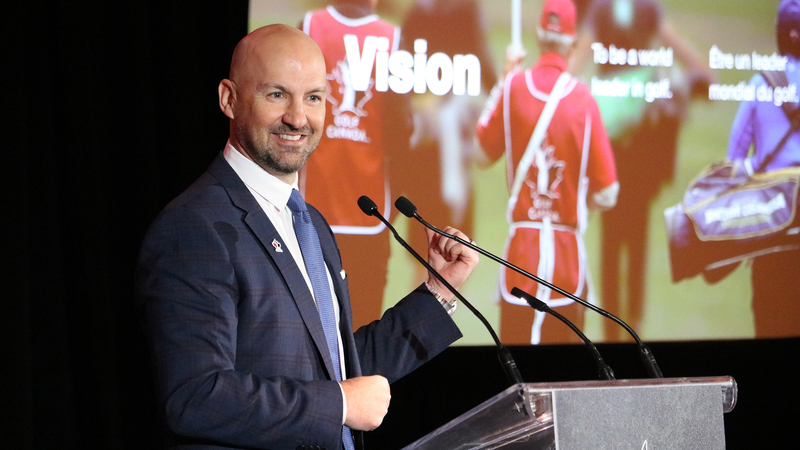 The introduction of new Pro V1 and Pro V1x in November 2018 across the worldwide tours resulted in immediate validation and success. Playing new Pro V1 for the first time in competition, Charles Howell III won the RSM Classic in a sudden-death playoff for his first PGA Tour victory in 11 years. Howell, who made the switch from 2017 Pro V1x, shot a final-nine 31 that included birdies on three of his final four holes to make the playoff. New Pro V1 and Pro V1x players have combined for six victories across five tours since the tour seeding and validation process began, including a comeback victory by Cameron Smith (Pro V1x) at the Australian PGA Championship. Additionally, Patton Kizzire (Pro V1x) and Brian Harman (Pro V1) teamed up to win the two-man QBE Shootout playing 2019 models for the first time. To date, more than 200 players worldwide have put new Pro V1 and Pro V1x in play – including Bubba Watson (Pro V1x), Tyrrell Hatton (Pro V1x), Jimmy Walker (Pro V1), Billy Horschel (Pro V1x), Matt Wallace (Pro V1), Charley Hoffman (Pro V1), Ian Poulter (Pro V1x), Russell Henley (Pro V1x), Matthew Fitzpatrick (Pro V1x), Lucas Bjerregaard (Pro V1), Byeong Hun An (Pro V1x), Joost Luiten (Pro V1), Jazz Janewattananond (Pro V1), Ross Fisher (Pro V1x), Danny Lee (Pro V1x) and Thongchai Jaidee (Pro V1x) – as the tour seeding and validation process continues around the world. 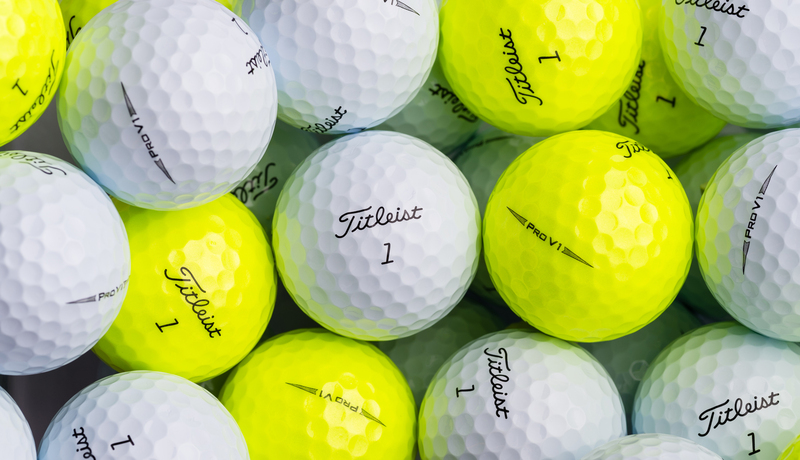 The new 2019 Pro V1 and Pro V1x golf balls will be available in golf shops beginning Jan. 23, 2019, with the high optic yellow models available March 15 for $64.99 CAD.